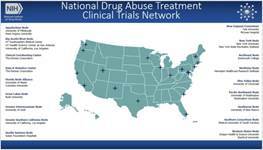 CASAA was proud to serve as a node of the National Institute on Drug Abuse Clinical Trials Network (CTN) from October, 2002 through August, 2017. University of Nevada, Las VegasExternal link, please review our. Las Vegas Recovery Center External link, please review our. Westcare Nevada, Inc.External link, please review our disclaimer.